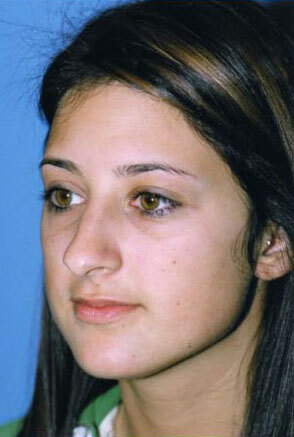 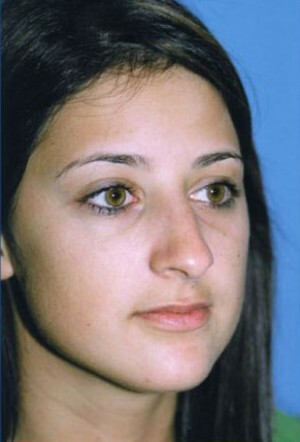 This patient wanted to improve her nose and she complained of a small hump and projecting tip. 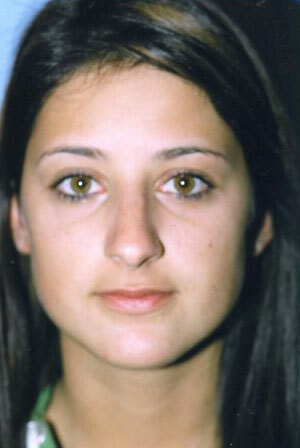 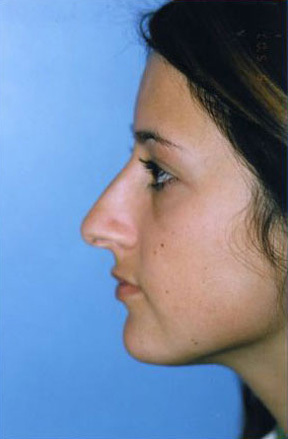 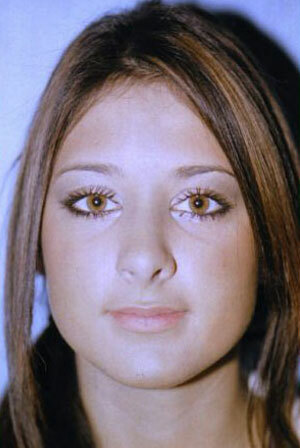 Her rhinoplasty removed her dorsal hump, narrowed and rotated the tip upwards and at the same time reduced her tip projection. 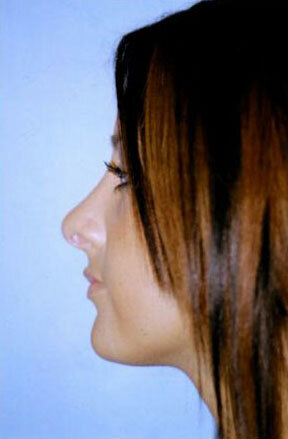 This resulted in a very aesthetically pleasing result.